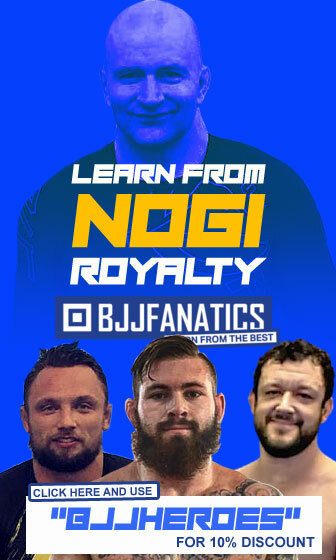 BJJ Popularity Race 2018, Who Won it? 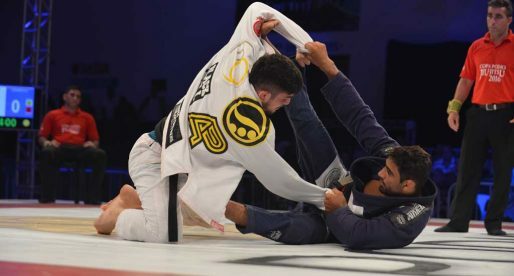 Home BJJ News BJJ Popularity Race 2018, Who Won it? 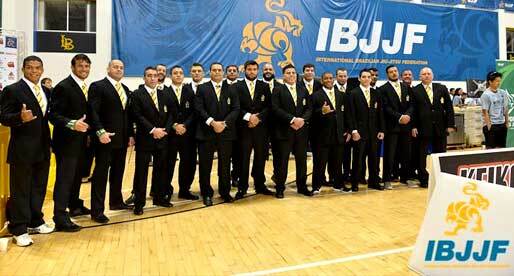 As jiu-jitsu steps out of the shades of anonymity and grows into a more recognizable sport among mainstream audiences, one of the driving forces behind this maneuver is that our sport’s top figures and the attention generated by their characters. 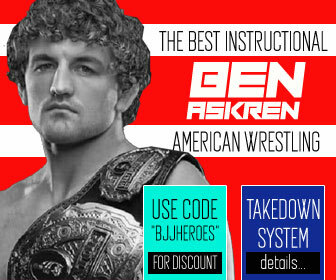 Much like mixed martial arts (MMA) and the UFC, in particular, held on to larger than life ambassadors such as Chuck Liddell, Randy Couture, and Tito Ortiz on their path to becoming part of popular culture, grappling’s recent growth has also been assisted by a few of our most charismatic athletes. Although most competitors in our sport still focus on their training and competition schedule, which is fair, there is a new wave of athletes who have added another set of skills to the game, what some may call the social media X-factor or a good PR game. With this, often neglected, feature these men and women have helped to raise awareness to those aforementioned mainstream fans. 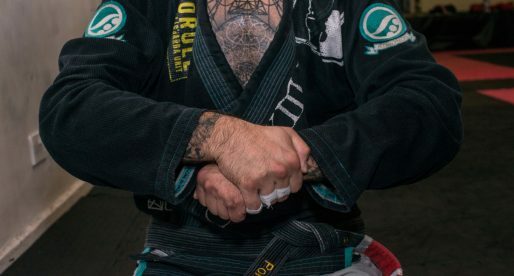 Sometimes shunned by the more traditional side of our sport, this “popularity contest” should not be frowned upon, as it does help the industry around the sport grow, and without an industry to push this martial art forward there are no fans, nor increasing numbers of students walking through BJJ gym doors. This is an integral part of the machine, not a side gimmick. 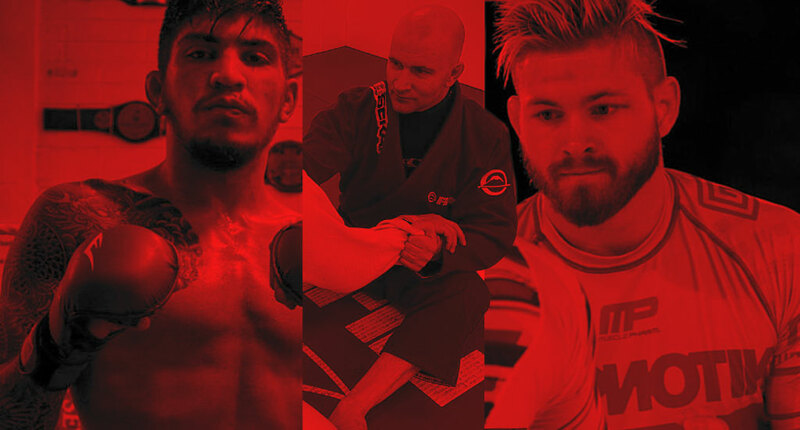 Social media wise, in the sport of jiu-jitsu, not many can beat the strength of Dillon Danis. The SBG team member who rules the Instagram game with 739k followers, behind him is Mackenzie Dern 693k followers and Eddie Bravo 480k followers. But followers are a result if accumulated fans over the years and may not give us a good reading onto the reality of current day popularity. To help us decipher that puzzle we accessed our own reader pageviews using “Analytics” – a Google-produced software that tracks and reports website traffic. 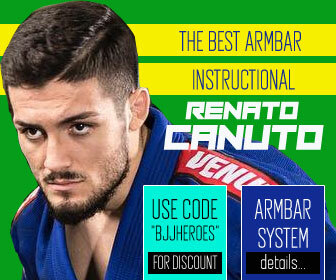 BJJ Heroes ranks high on most grappler related keywords with the main search engines and can give us the insight into this popular name recognition race. Once again, Danis, the Bellator MMA prizefighter is at the top of keyword searches and pageviews as seen on the list below. 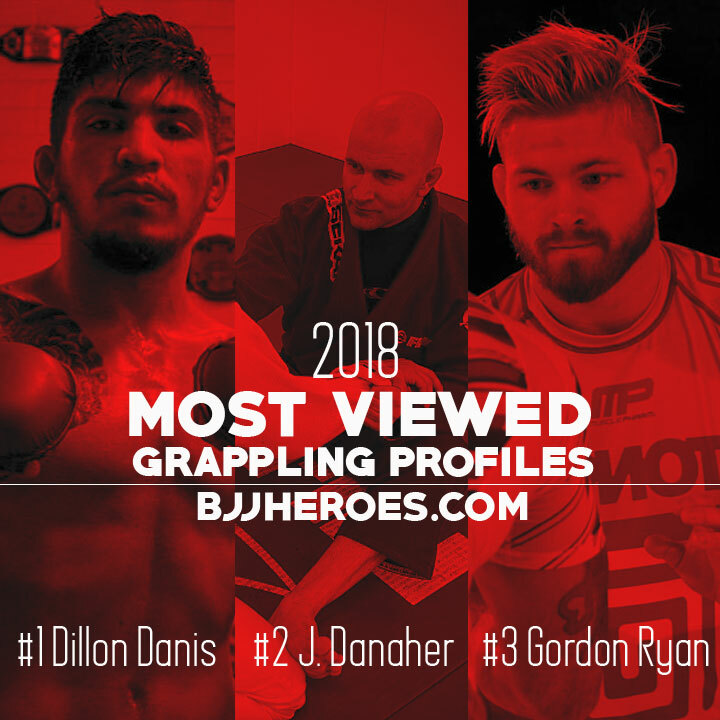 Dillon’s consistency as, arguably, the most talked about grappler on the planet is outstanding with the young jiu-jitsu black belt being the most viewed profile page in BJJ Heroes for the past 3 years – since he’s been a black belt. Probably a result of people searching for his grappling accomplishments to figure out why he thinks he can talk the way he talks.